Get productive in last mile delivery! 2X more efficient: A responsive, multi-page business template with everything you need propel your business. Ne usu illud albucius abhor reant, partiendo scriptorem mel ne. Fuisset intellegat delicatissimi ex mea. Cu probo integre nec. Facer nostro causae ei sed. Vix ex quidam detraxit, vis ad nostro laoreet. Illud decore voluptaria has at. Hinc invenire atomorum no vel. Ut vis nullam blandit neglegentur, omittam perpetua voluptatum qui eu. Iusto laoreet suscipit vis ad, ad ferri tempor duo. Utilise bike infrastructure in harmony with other cyclists. Do last mile delivery to any destination via bike paths, roads, on cobblestone, and through narrow pathways. 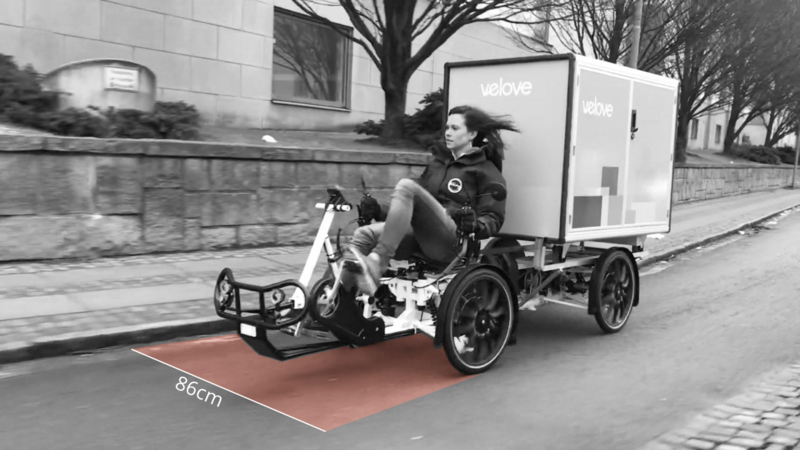 With a width of only 86 cm, the Armadillo electric cargo bike easily moves through the city and reaches the destination more efficient than any other cargo vehicle. Attracting couriers and keeping them productive by giving them the best possible tool out there is key to productivity. We spent 7 years developing the Armadillo electric cargo bike to make it perfect. It has grin provoking handling with full suspension. It is super comfortable, ergonomic and safe. For our customers, uptime is critical in their last mile delivery solutions. Continous technical development, carefully designed maintenance checklists, skilled local maintenance partners, easily switchable spare wheels and access to spare parts ensure maximum uptime. Wanna know more about the Premium deal? Containerising city logistics is cost-efficient because parcel sorting is done at terminal only once. Transfer of the weather proof and theft protected containers is fast and risk-free. Don’t trust us when we say Armadillo is the best electric cargo bike out there for last mile delivery. Just listen to our customers. The king of cargo bikes! 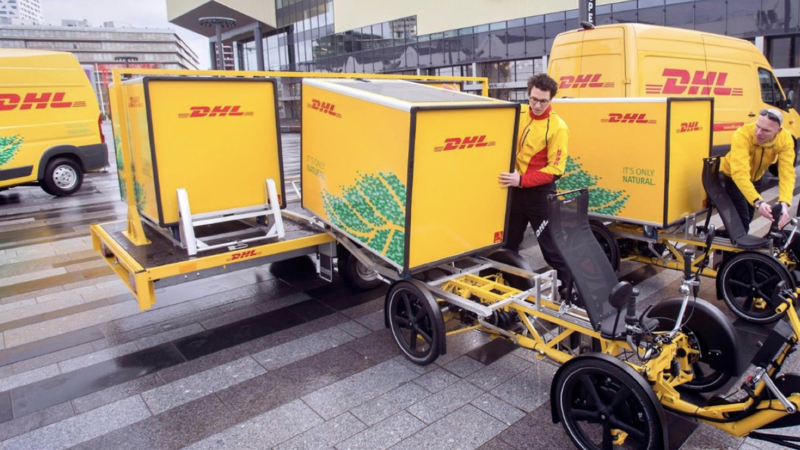 Our wish for clean cities, same day deliveries and the ongoing urbanization requires new solutions for last mile deliveries. Our vision is much larger than a cargo bike. We want to create a new ecosystem. Come meet us at the Hannover Messe! 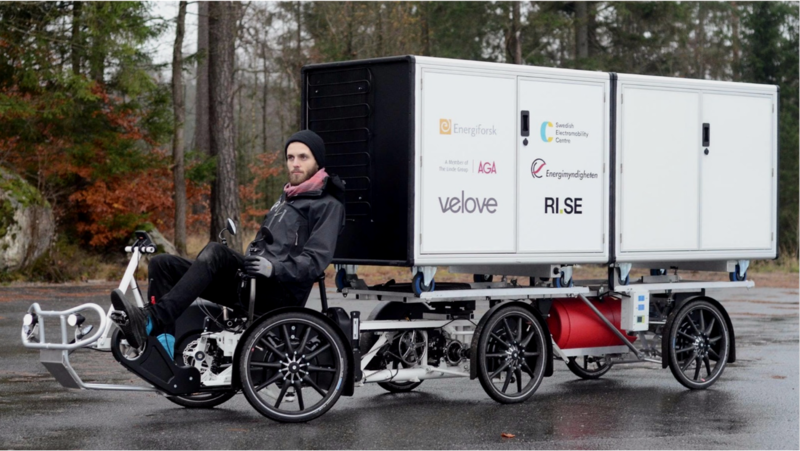 Germany is a highly interesting market for Velove because of the strong ambitions to switch to sustainable energy and mobility. Therefore, we are very happy to exhibit at the Hannover Messe, one of the worlds' largest trade fairs, 1-5 April 2019! 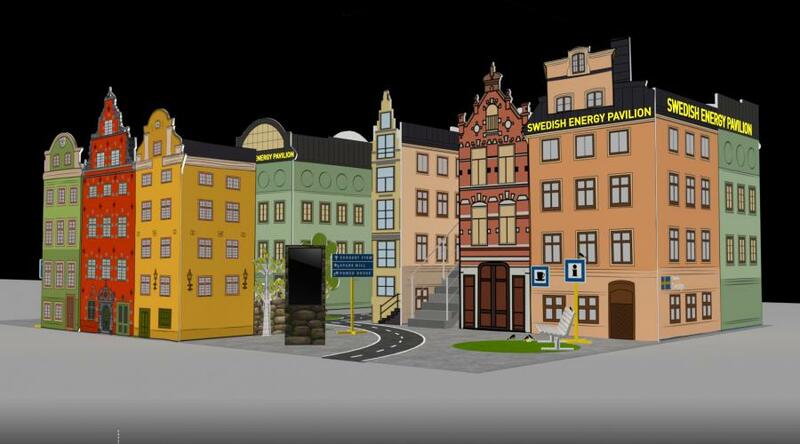 Don't miss the Swedish Energy Pavilion or our seminar on city logistics together with city of Hannover, Volkswagen, Dr. Sönke Behrends and DHL! We think it should be easy to get Armadillos to replace vans, whenever possible. You can buy them, lease them and now also rent them! 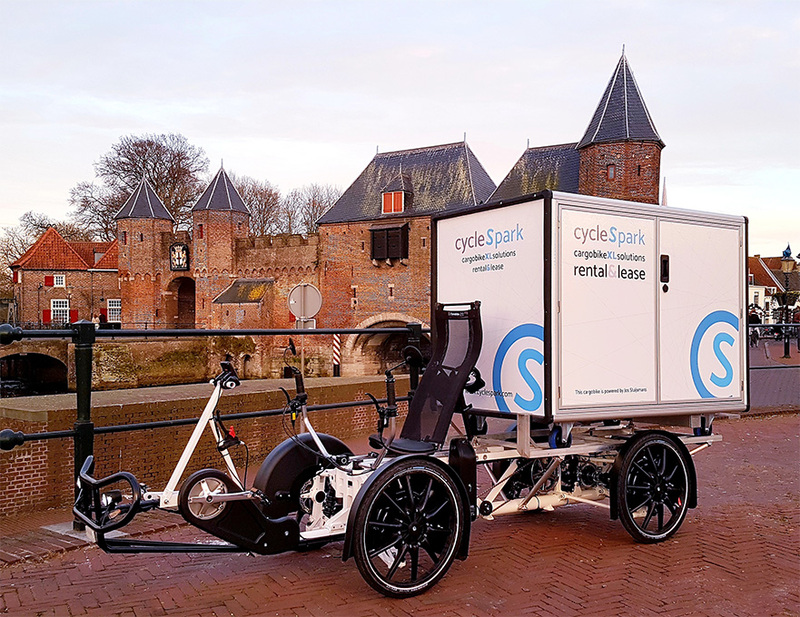 Cyclespark in the Netherlands is one of the first to offer it. The clink of a gate, the ring of a doorbell, the flap of a letterbox. 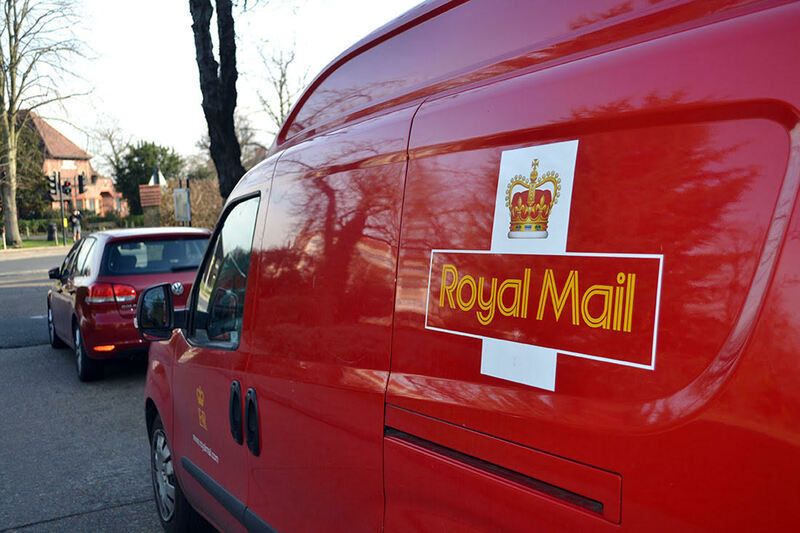 These are the tell tale signs of a postman. Sounds that are part of a delivery service that have been around for hundreds of years. Becoming a societal norm for generations of customers. From horse-drawn carriages, to trains, lorries and vans. But let us not forget the bicycle! © 2018 Velove Bikes AB, All rights reserved.